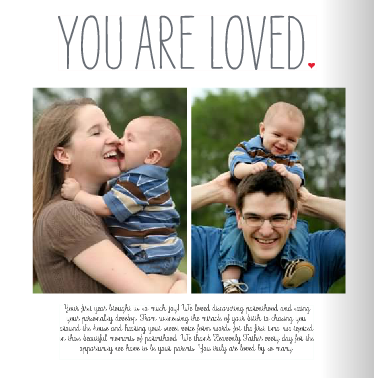 plain and simple joy: FREE Photo Book! As a teenager, I loved scrapbooking. 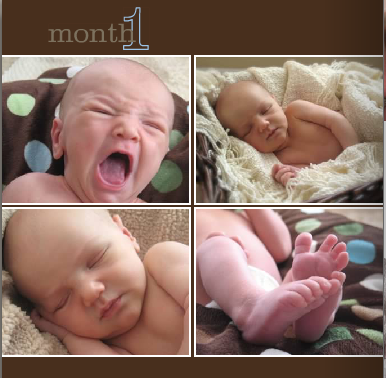 I imagined that I would have so much fun scrapbooking for my children as a mother. and I was having a hard time picking and choosing. Reality also hit and I realized that I didn't exactly have hours of leisure time to spend cutting and pasting. 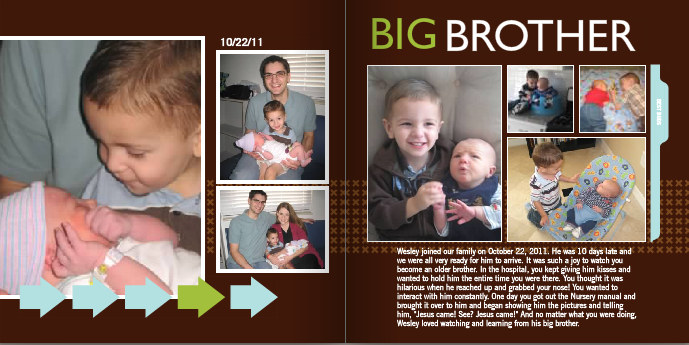 So when a friend shared the idea of making a photo book each year for her kids, I loved it! 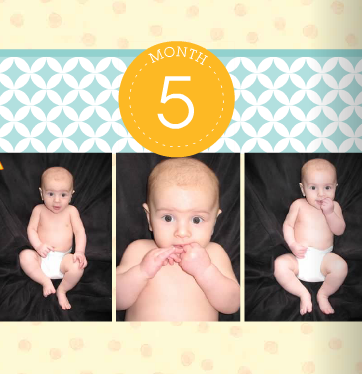 Shutterfly has been the company I have primarily used because of all their great deals. and I absolutely love the result. Their options are incredible and everything is fully customizable. My boys have loved being able to look through picture books all about them! 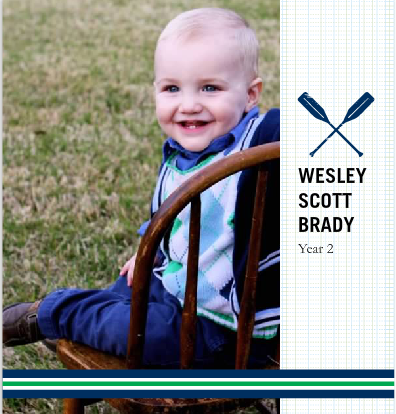 I'm not being paid by Shutterfly to promote their products--I genuinely love them! take $29.99 off a larger size. Thanks for sharing! I wanted to ask you if you do calendar year or age year, but now I realize it's by age (duh!). Also, do you get all of yours the same size or just whichever one you can get for a deal? And, can you work on making the books over a longer time, then order them when the deal is available, or do you have to make and order it right away? Love this idea!